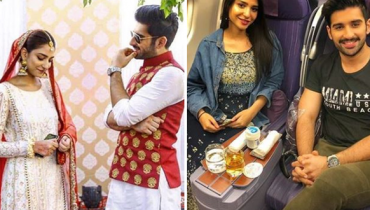 Pari Hashmi is emerging Pakistani actress, model and host. 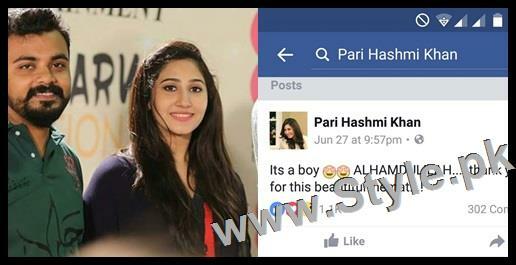 Last year, she got married and on 27th June, 2016 Pari Hashmi is blessed with a baby. Pari Hashmi shared a picture of her newly born son on Social Media. Its cute. His son name is Muhammad Haim Khan. Have a look to the picture. 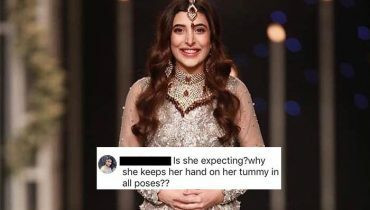 Is Urwa Hocane Expecting Something?